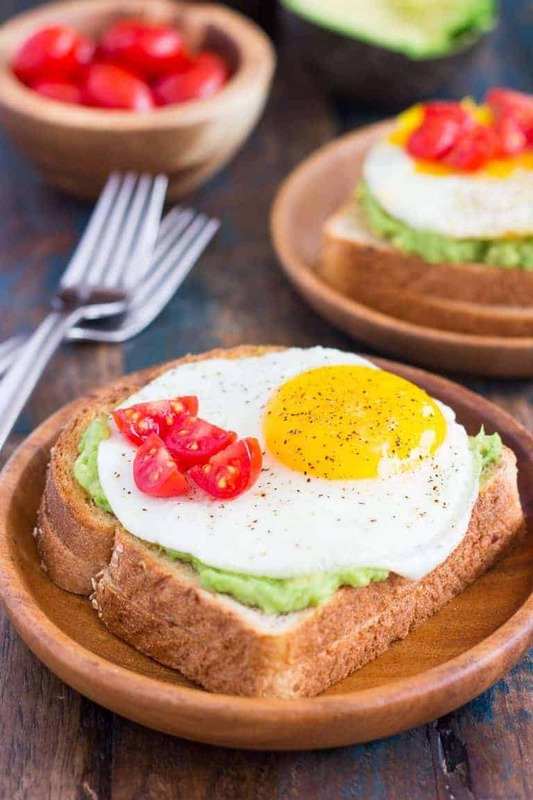 Breakfast is one of our favorite meals of the day, any time of the day! 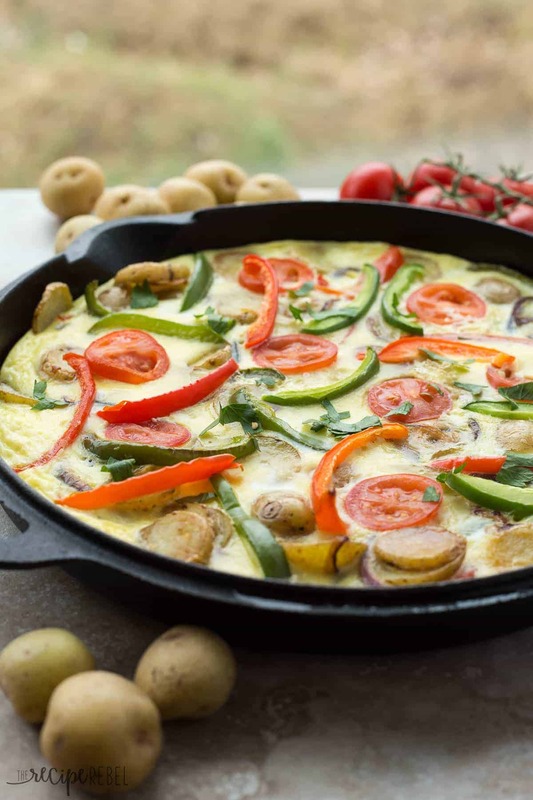 We eat “breakfast” for breakfast, lunch and dinner around here, and egg dishes are some of our favorites. 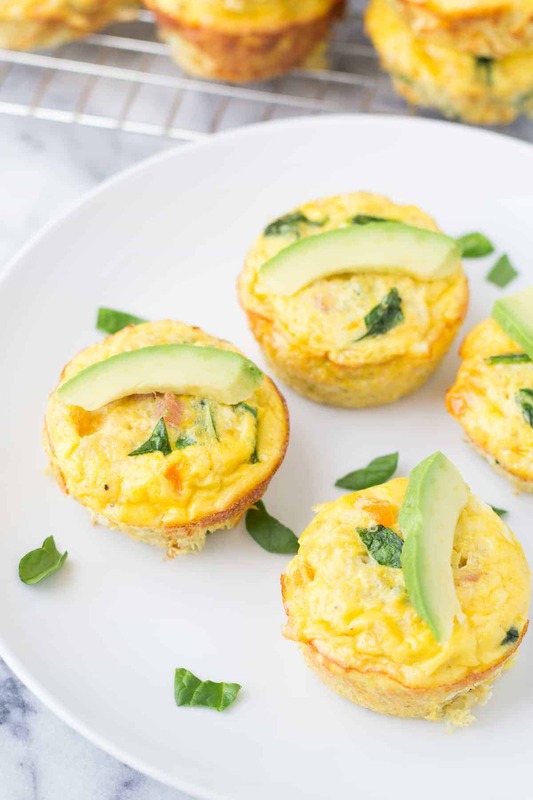 Eggs cook quickly and are packed with protein — plus, they’re so versatile! 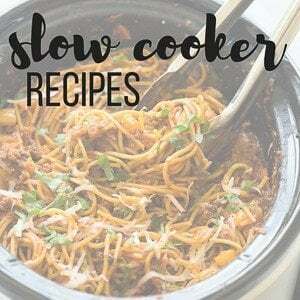 Today I’ve rounded up 10 of my favorites to keep us going through this crazy, crazy time of year. And a little bit about my tour of Burnbrae Farms last week! Early last Tuesday morning I flew out to Ottawa for a tour of Burnbrae Farms with the Egg Farmers of Canada. I had a few hours to explore Ottawa in the pouring rain (maybe you saw my adventures on Instagram?) before I went shopping for dry pants, socks and shoes (<— for real). 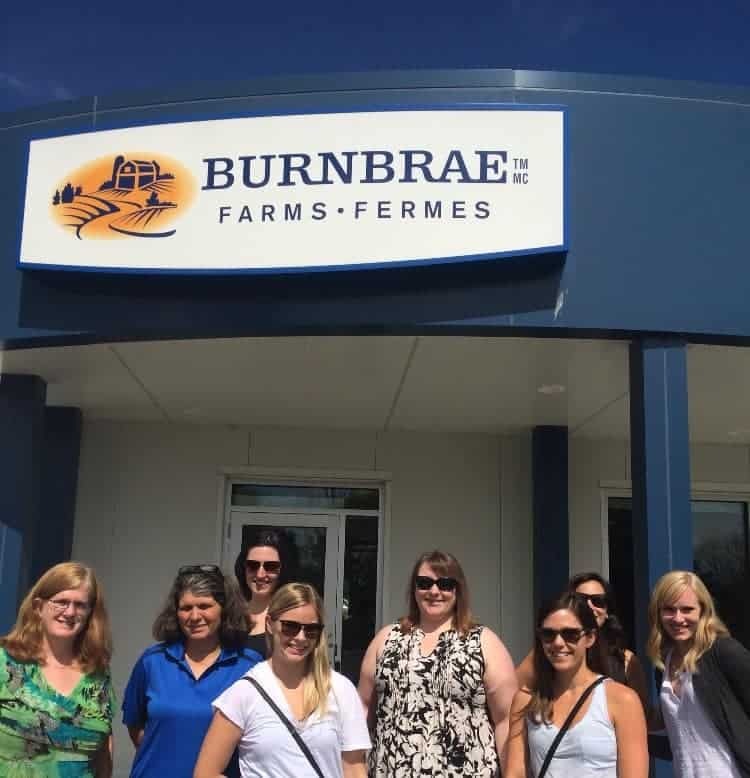 On Wednesday I met with some representatives from the Egg Farmers of Canada and 3 other bloggers, and we had the chance to go over to Burnbrae Farms for a tour. I know that there are a lot of people who question where their food comes from, but I really believe that here in Canada the food our farmers produce is of the highest quality. Farmers care about the food they are providing you! I live in a small, largely agricultural community and our family, friends and neighbors are farmers. I know the dedication that goes in and I know the pride they take in what they do. It’s certainly not an easy job, and it takes some really special people to stick with it through all of the ups and downs! One of the things I loved most about visiting Burnbrae Farms was meeting some of the family and seeing the pride that they take in what they do. They are knowledgeable and passionate about the welfare of the animals. Another thing I found interesting was the difference in the types of eggs that are available on the market: Omega 3, Omega Plus, Free Run, Free Range, etc., etc., etc.. Have we ever really understood what these things mean for us? I guess I’m guilty of not really giving these differences much consideration — maybe that’s a bad thing and maybe that’s a good thing. But, in my mind, healthy ingredients = a healthy meal = a healthy body and I’m not one to spend a lot of time nitpicking at the little differences. Eggs are healthy, so eggs make a great meal. Fruit and veggies are healthy, and so they make a great meal and a healthy body (and balance out those treats you know I love to enjoy!). My food philosophy here is pretty simple. If you are one who’s stumped by the egg section of the grocery store, check out this article on the different types of eggs you’ll find and what they mean. I am not going to go on and on here, but I just want to encourage you if you are interested in knowing more about where your food comes from, be sure that the information you find is the truth. 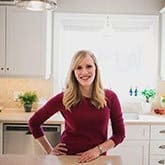 There are a lot of misconceptions out there, especially in the wide world of the internet, and it’s so important to figure out what are facts that you can rely on. Hi Ashley! 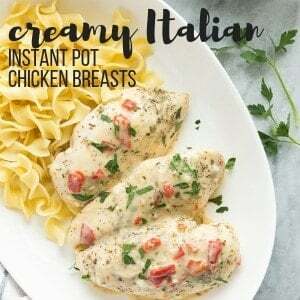 These recipes all look so delicious! 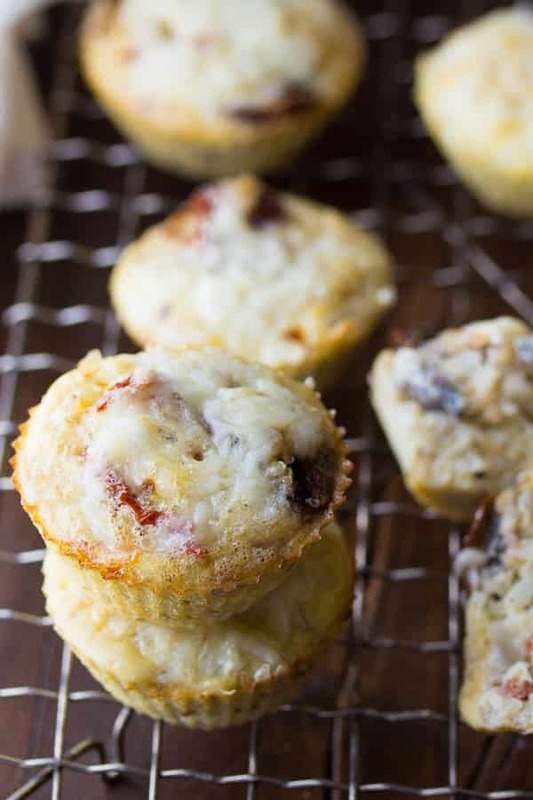 I’m always in a slump when it comes to breakfast so you’ve given me some inspiration! 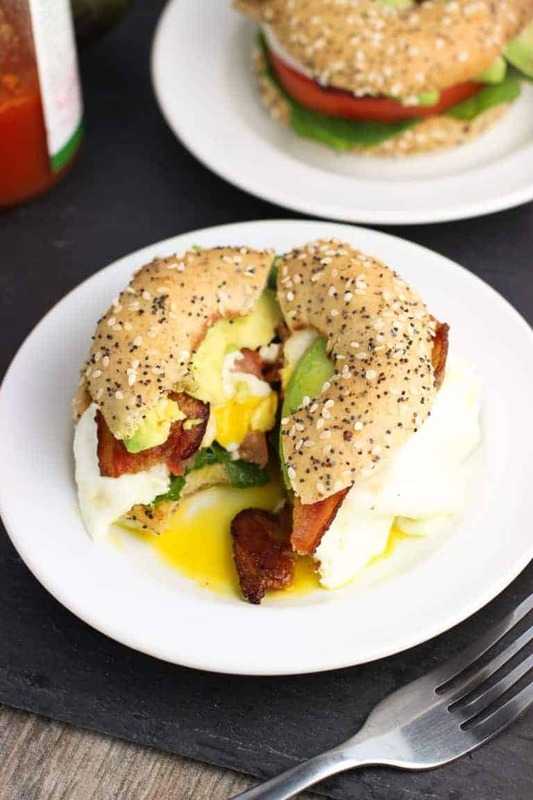 I’m loving that BLT Breakfast Sandwich!!! Thanks Quin! I think there are some new ones I’m definitely going to have to try too! Hi Ashley! 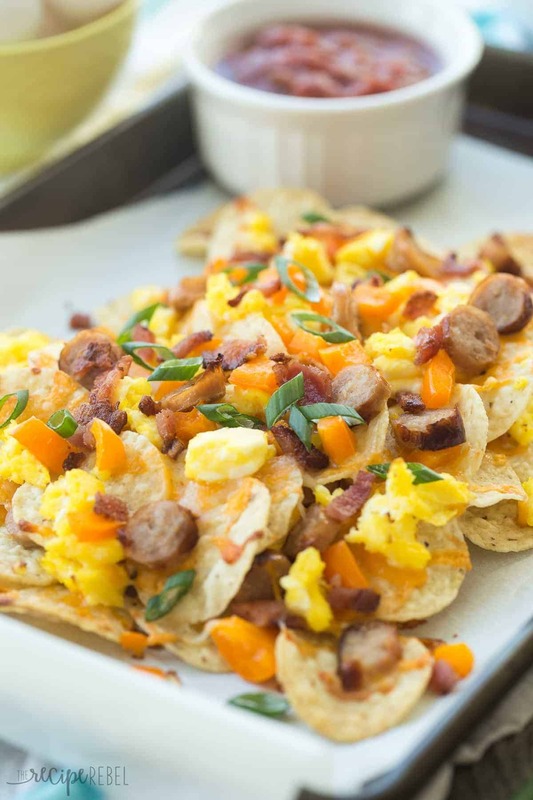 When my kids were little we quite often had breakfast for dinner! 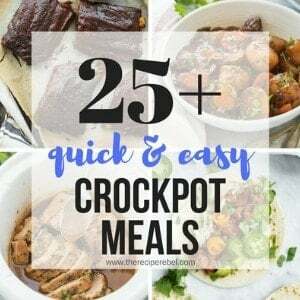 After working all day and doing all the other things necessary it was a quick and easy option for getting dinner on the table! We still have it about once a week! 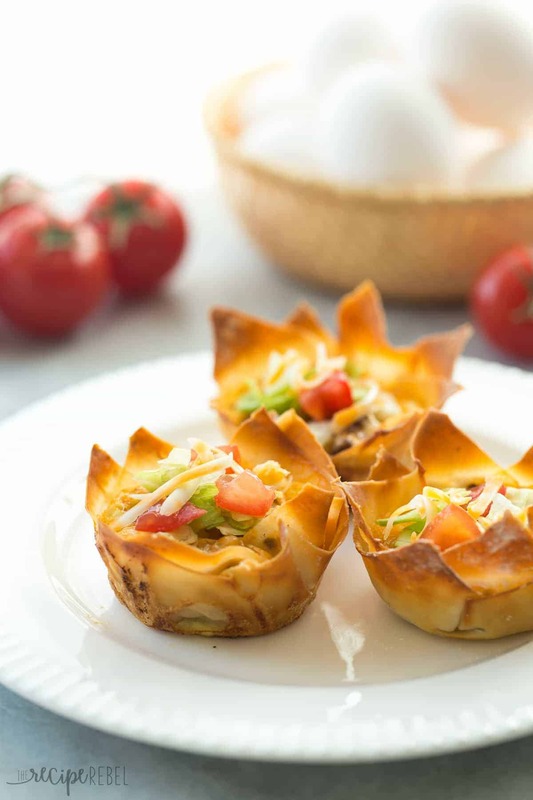 Your first recipe of the eggs in wonton cups would be great for feeding a crowd! Thanks Dorothy! 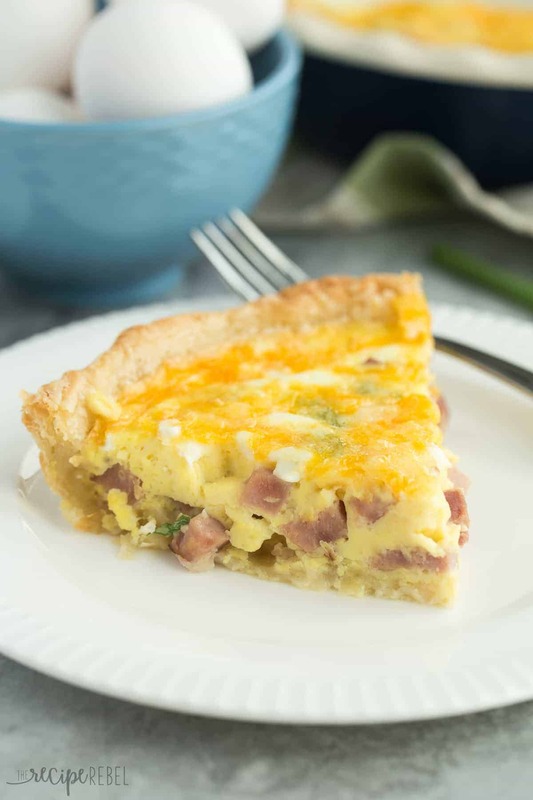 Those are some of our favorites, the wonton quiche — they’re so much easier and we love them! We had eggs for lunch yesterday and my 4 year old was so excited about the idea that we get to have so many breakfasts in a day. Lol! It’s something we all enjoy 🙂 Happy weekend Dorothy! Sounds like you had such a fun time on your farm tour, Ashley! I love seeing your sc and IG stories! I know I definitely question where my food comes at times, so I’m sure this was very informative. And I love your roundup, too! 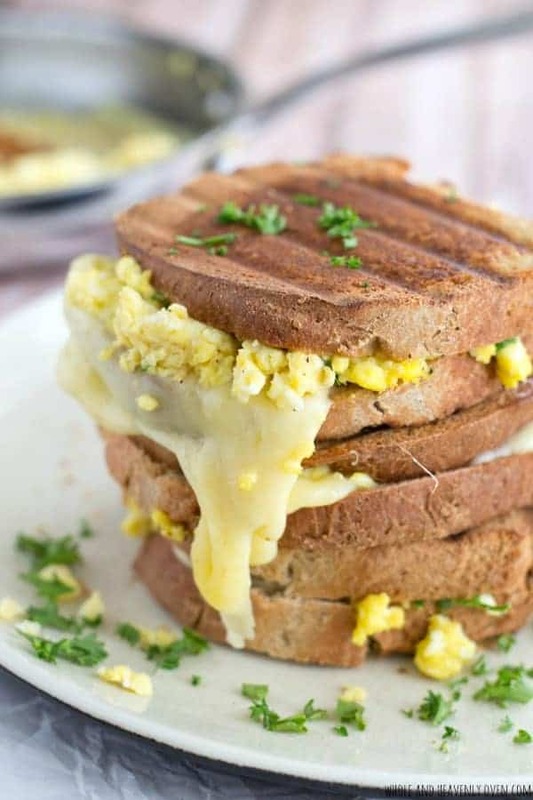 I definitely need more breakfast ideas in my life. Thanks so much for including my toast recipe! 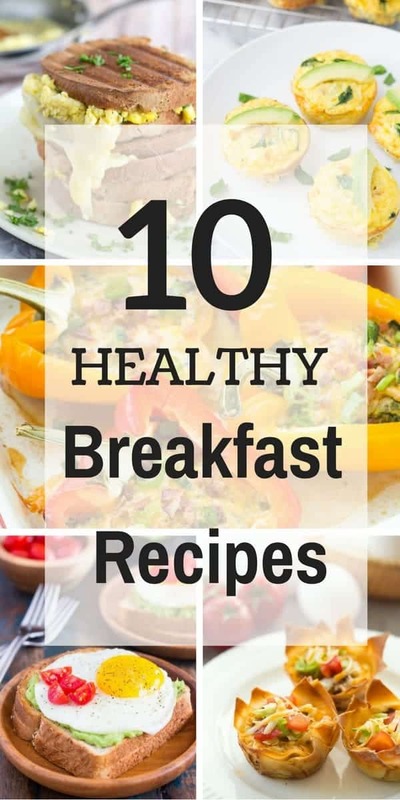 I think we all need more breakfast recipes — I know we’re eating them for every meal of the day anyway! Lol. No problem Gayle! 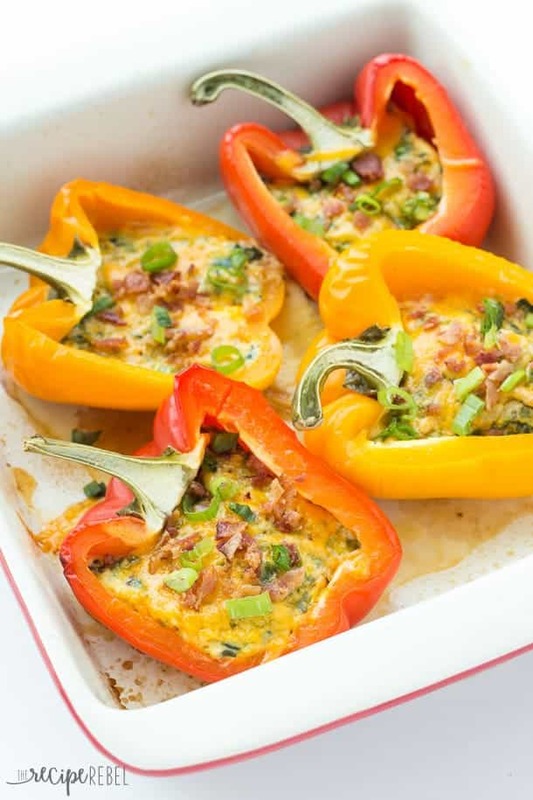 We love simple recipes like that for a quick lunch!